Carina homes are located in the beach community of Carlsbad. The Carina community is located in the north section of the Avaira Carlsbad area with homes built starting from 1996. These are good size three to five bedroom homes that range in size from 2,087 to 3,500 square feet of living space. Select homes in this area will offer panoramic ocean and sunset views while being located near some of the top rate Aviara schools. The Carina community is under a homeowners association with monthly dues required. The dues include common area ground maintenance and are managed by the Aviara Master association which can be reached at 760-431-784. This is a great location near the Aviara golf course and walking trails. 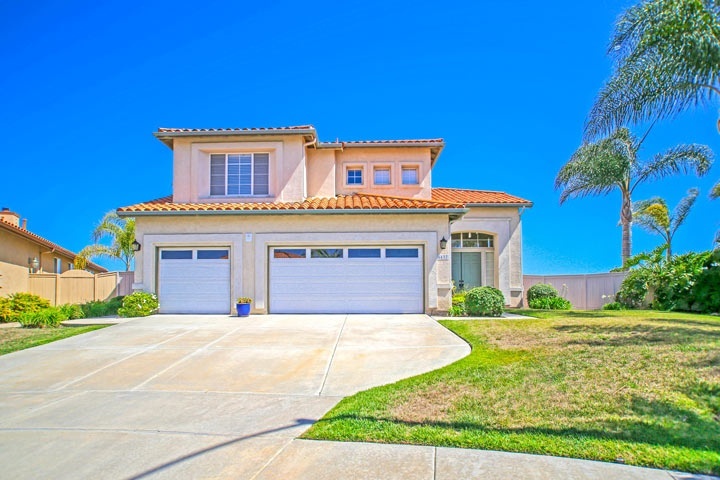 Below are the Carina homes for sale and for lease in Carlsbad. Please contact us at 888-990-7111 with questions regarding this community and any of the homes listed for sale here.